Welcome to episode ninety five of The Inspired Women Podcast. 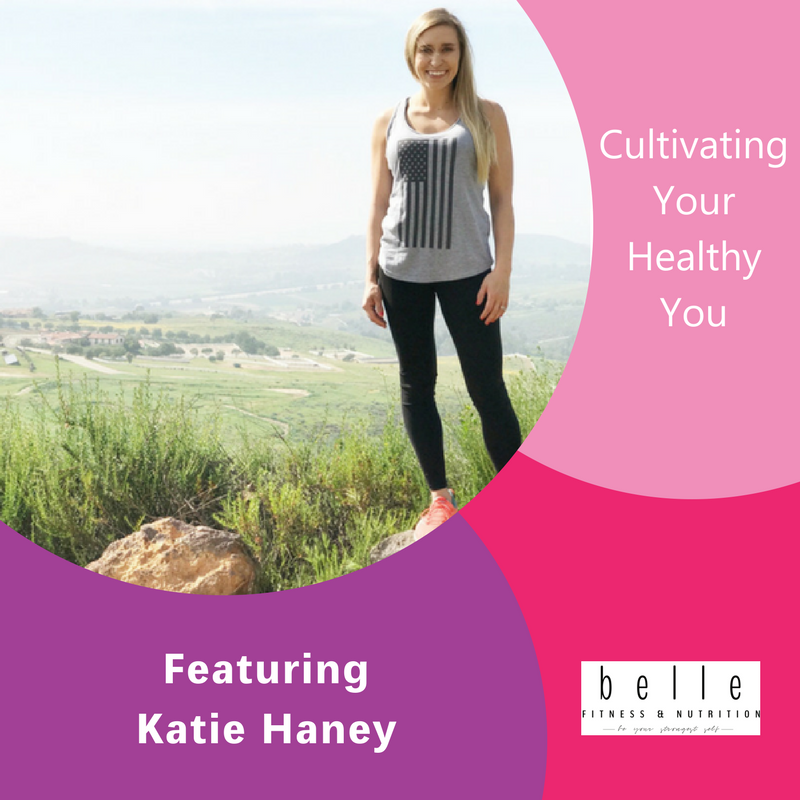 In today’s episode your host Megan Hall interviews Katie Haney. Katie is a 20-something wife to her best friend and mama to three littles ages 5 and under. She lives in beautiful Southern California where her husband serves in law enforcement and the military and she runs her online personal training and nutrition coaching business, Belle Fitness and Nutrition. She is passionate about living intentionally, eliminating excuses, and helping other women ditch dieting for good and work towards becoming their strongest selves yet.